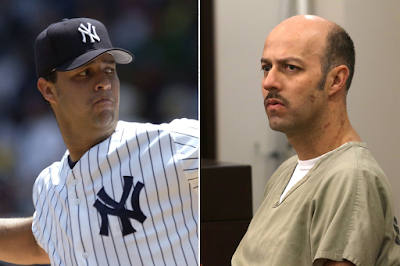 Former Yankees pitcher Esteban Loaiza is expected to change his plea in a felony cocaine distribution case. 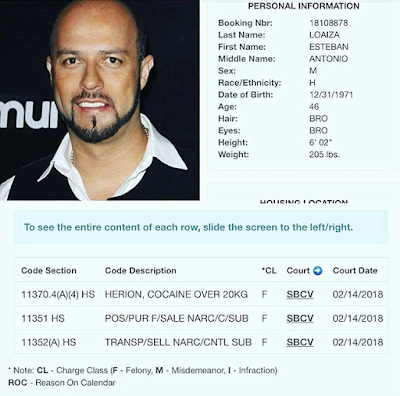 Loaiza was arrested in San Diego after cops found 20kg of cocaine. He now has a “change of plea” hearing scheduled. 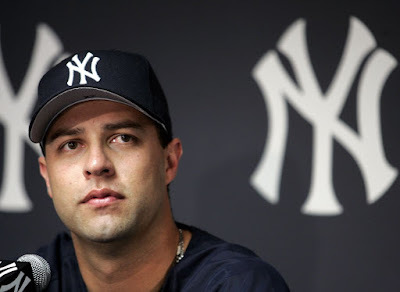 Loaiza was pulled over for a traffic violation and cops found a compartment to hide contraband in his Mercedes-Benz. Authorities later obtained a search warrant for Loaiza’s rented home in Imperial Beach, where they found 44 pounds of cocaine stored less than 1,000 feet from an elementary school. Loaiza pitched for nine teams through his 14-season career, and earned more than $43 million as a pro.